The best video marketing campaign ever? We’ve love these marketing videos from Poo-Pourri – and not just because they’re full of toilet humour. We love the campaign because it was built around video and achieved staggering success. To date their launch video has been watched 39 million times. Not bad for an air-freshener. In the week after it was published ‘Girls Don’t Poop’ gained 6 million views and increased the company’s Facebook following by 354%. 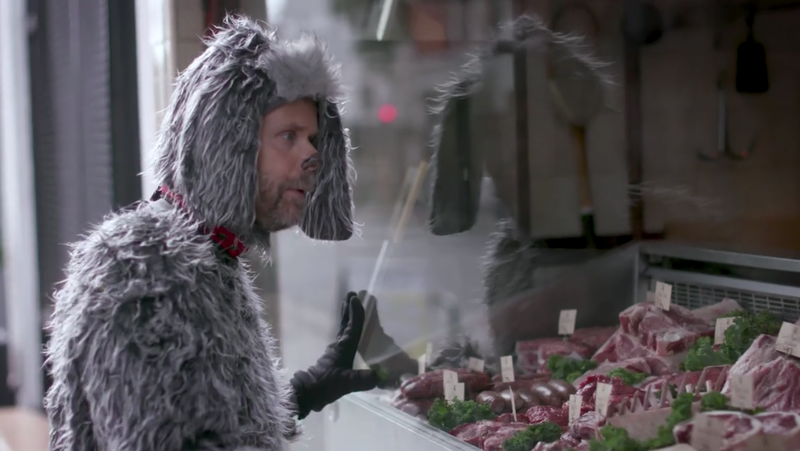 Now at 39 million views, the advert remains one of the funniest brand videos to date. And it’s not the only viral video Poo-Pourri have produced. Since launching the company have released a further eight videos that reach well into the million viewing figures… ‘How to Poop at a Party’ (10 million), ‘Imagine Where You Can Go’ (13 million) and ‘Save Your Relationship’ (2.6 million) to name a few. They even released a Christmas addition ‘Even Santa Poops’ which received a staggering 16 million views since 2014. So what is behind Poo-Pourri’s continued success? The company founder Suzy Batiz knew what she was looking for when it came to marketing – an all out viral video success. After watching his other viral videos on Youtube and wanting to recreate a similar tone for her product, Batiz specifically sought out marketer Jeffrey Harmon of the Harmon Brothers to produce Poo-Pourri’s first advert. When you’re selling a product relating to a taboo subject it certainly helps to have a sense of humor. And a marketing video that makes people laugh is a bold way to go. When it comes to planning their videos the team sit down to brainstorm multiple script ideas until they find the right one. They say, that it’s all about not being afraid to try new things and not being afraid to be flexible with existing ideas. The result is pretty much the best video marketing campaign that we’ve seen. As long as you have an end goal in mind, the rest will follow. The majority of Poo-Pourri’s video marketing takes place on YouTube. By knowing their target audience and running on the success of their first viral video, the company place most of their advertising efforts on YouTube and have repeated success every time. And the recurring character from the original advert is instantly recognisable to those who have seen the ads before. When you create a brand image that’s memorable people are more likely to pay attention. Poo-Pourri is so successful because it doesn’t take itself too seriously. It engages with its audience in humorous ways which people appreciate. Their content isn’t all professional ads either. Audiences enjoy watching behind the scenes clips or other various content, such as learning how to do the Poo-Pourri dance..
All in all, this makes it just about the best video marketing campaign that we’ve seen. We regularly publish helpful blogs and reviews of new films – sign up and stay inspired! Imogen Gower in an assistant producer at Magneto Films. She recently graduated from King’s College London with a degree in English Language & Linguistics. 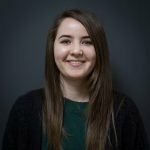 Imogen has joined the team at Magneto and is training in film production.